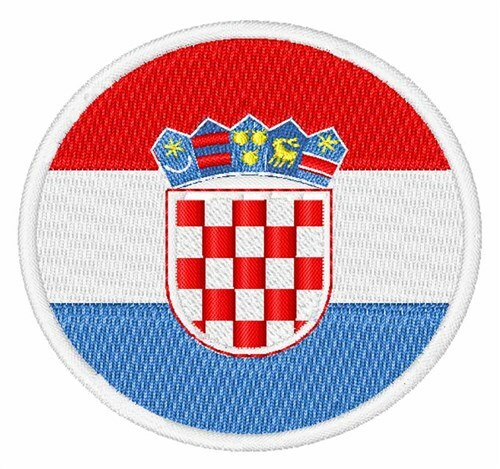 Whether it's country loyalty you want to demonstrate or you just want to show everyone where you've been, this flag patch is great on polos and shirt sleeves! 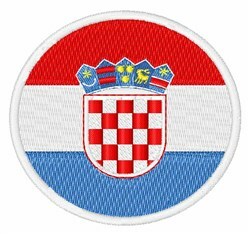 Easy Embroidery is happy to present Croatia Flag machine embroidery design which has 9771 stitches and is [63.76 mm x 63.76 mm] large. If you would like to view more embroidery patterns please search on our embroidery designs page.